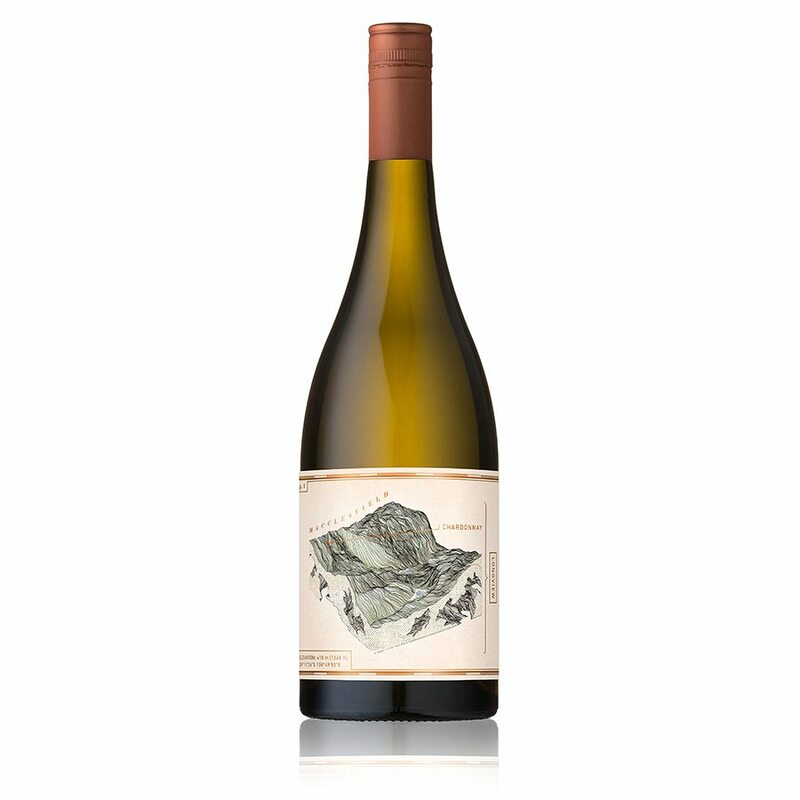 Longview ‘Macclesfield’ Chardonnay is a wild yeast, barrel fermented bundle of sophistication. A pure expression of fruit quality and vineyard character. 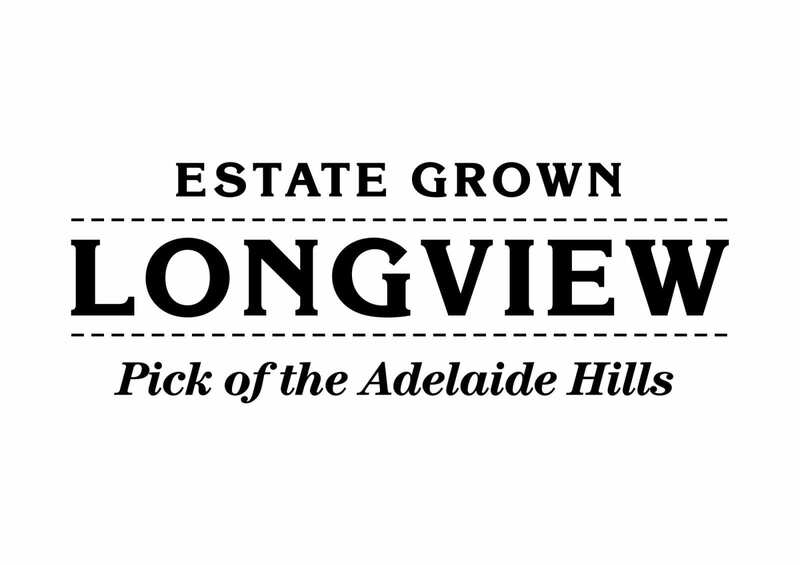 Characteristics of ripe nectarine, white peach and underlying minerality are the hallmarks of Longview’s cool climate Adelaide Hills chardonnay. Perfectly integrated French oak used during fermentation adds depth and complexity. The palate is elegant; ripe stone fruit and subtle citrus, finishing crisp and clean with restrained acidity.